Graveside service for Sue Cummings, 72 of Lawton, Oklahoma will be at 2 p.m. on Monday April 1, 2019 at Sunset Memorial Gardens Cemetery. 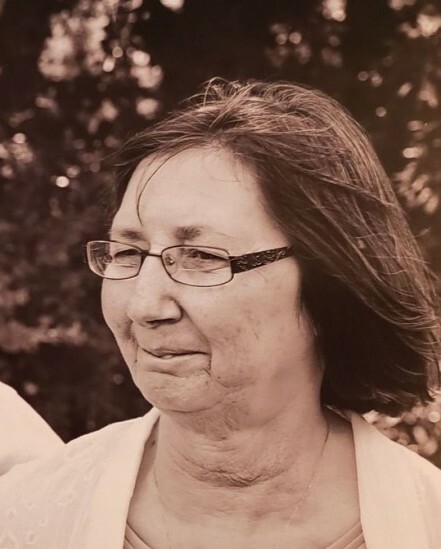 Sue passed away on Friday, March 29, 2019 in Oklahoma City, Oklahoma. 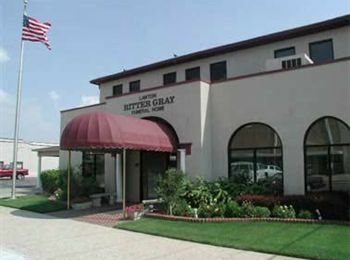 Arrangements are under the supervision of Lawton Ritter Gray Funeral Home. Sue was born on February 21, 1947 in Canton, Ohio to Vernon and Jeannette Uplinger. Sue was one of fourteen children. 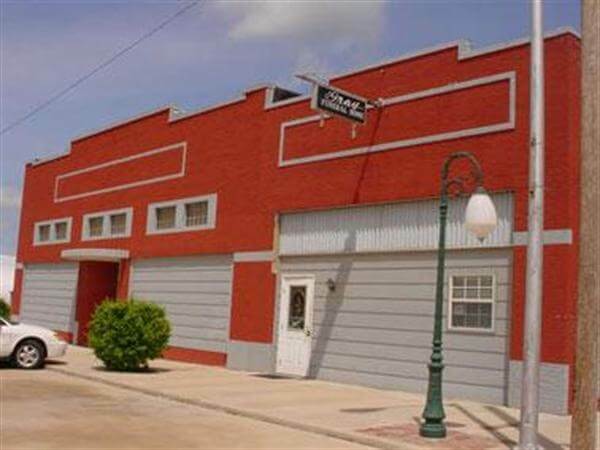 On February 4, 1967, Sue married the love of her life, Johnnie Cummings at the Calvary Baptist Church of Lawton. To this union, one daughter was born. Sue is survived by her husband of 52 years: Johnnie Cummings of the home; her daughter Tina and son in law Jamie Crider of Central High, OK; her three grandchildren: Denise Robertson and her fiancee, Scott Beyea of Lawton, OK, Jonathan and Shelby Crider of Central High, OK , Justin and Kristen Crider of Central High, OK. She also leaves behind many other family and friends.